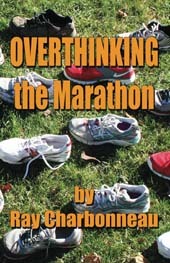 Runners and non-runners alike will gain an appreciation for Ray Charbonneau’s new book, Overthinking the Marathon. Charbonneau takes you on along on a daily journey of what it’s like to be a runner. His journal entries include training and life with family and friends while training for his 17th marathon, The Cape Cod Marathon.Ray is the author of previous titles including, Chasing the Runners High, and R is for Running. 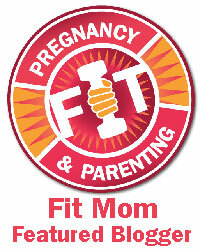 Charbonneau is currently training for the Boston Marathon on April 15th, 2013. He has teamed up with the Massachusetts Association for the Blind and Visually impaired. He will be running alongside Mike Merino as a sighted guide on Team With a Vision. Ray is donating 50 % of the proceeds from the sales of his new book, Overthinking the Marathon, through April 15th to the Massachusetts Association for the Blind – Team With a Vision. Buy Ray’s book today and enjoy all while helping out a great cause! ← The Summit Seeker by Vanessa Runs – Giveaway Winner Announced! Pingback: While Ruth and I were out skiing… | Y42K?